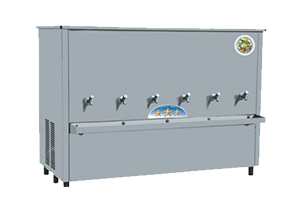 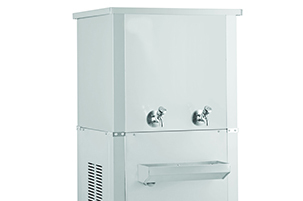 Bottleless water coolers are hooked up to a water supply, while bottled water coolers require delivery (or self-pick-up) of water in large bottles from local vendors. 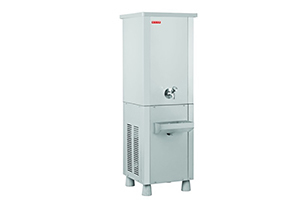 Water cooler may also refer to a primitive device for keeping water cool. 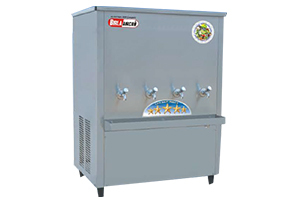 Call us for Free quote on Repair & Service.